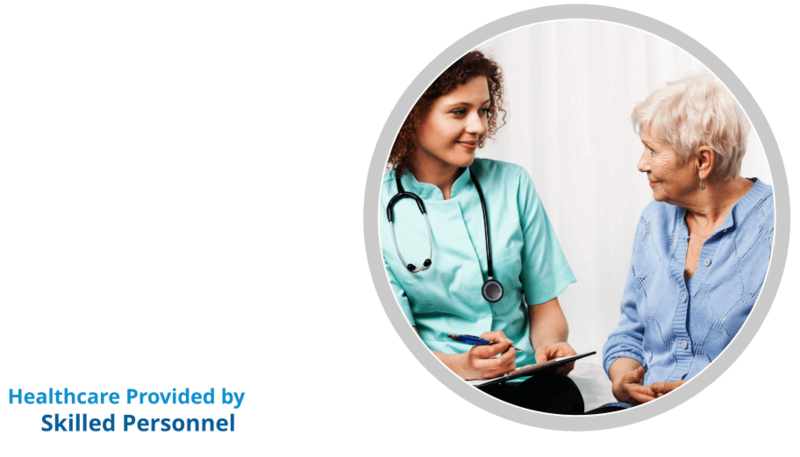 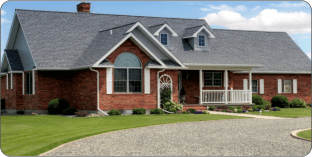 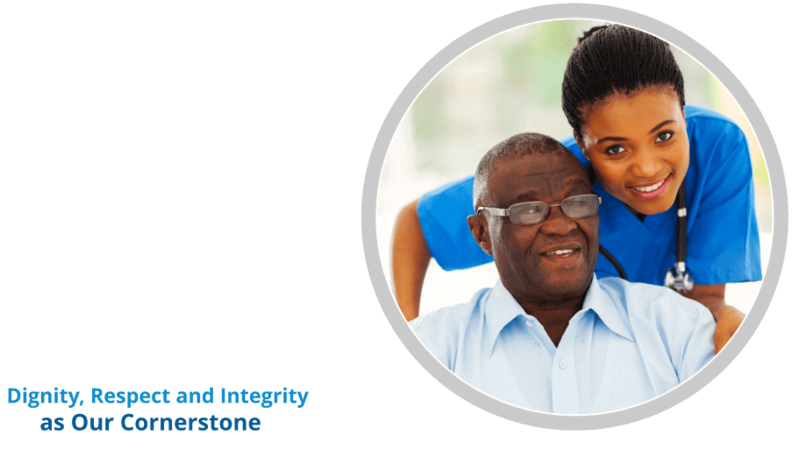 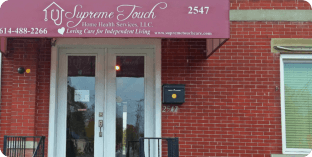 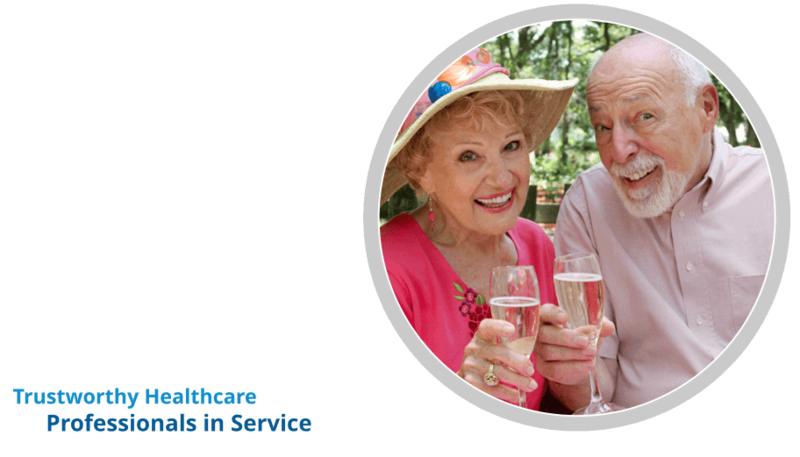 As a Home Healthcare Service Company, Supreme Touch HHS‘ primary role is to provide both skilled nursing and other therapeutic services to patients in the privacy of their home. 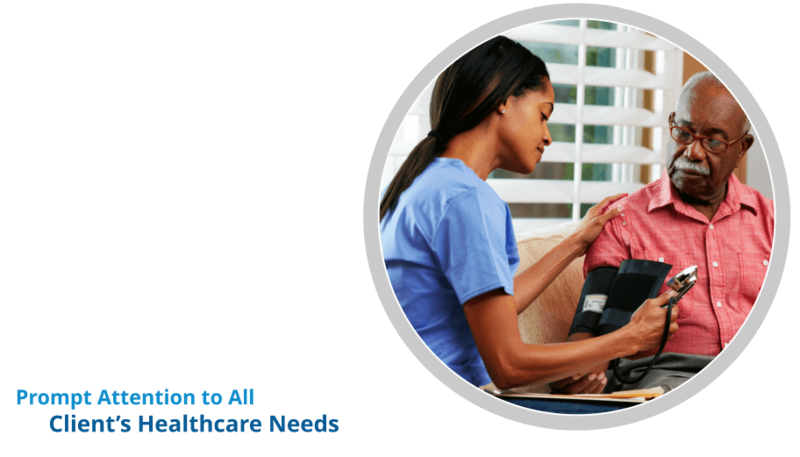 For Home Health Care in Columbus Ohio , we have on staff Competent Registered Nurses (RNs), Licensed Practical Nurses (LPNs), Home Health Aides (HHA), State Tested Nursing Assistants (STNAs), and Homemakers. 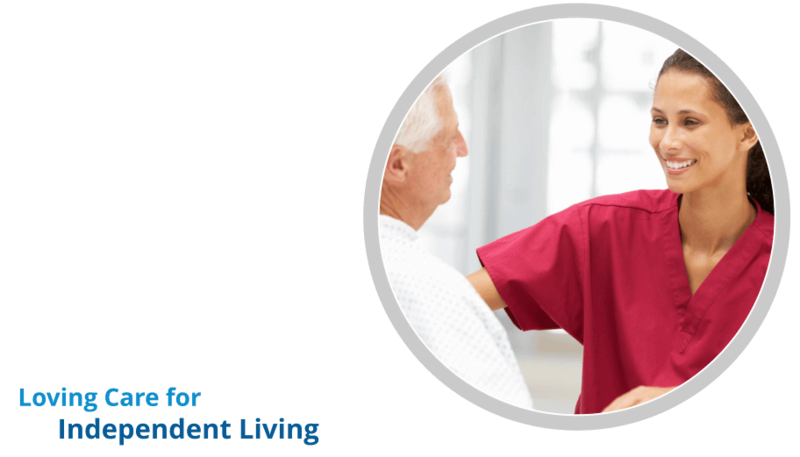 Our Staff are well trained to provide skilled nursing care to our clients.